Behind every hand and footprint impression is a story. Throughout the years, we have met thousands of families and have experienced some of the most heartfelt and touching moments. Although Made with Love has created everlasting keepsakes for families, in reality, it is the Made with Love Moments we will always remember. Here are some of the special “Moments” we are proud to share. We had the privilege to take Trevor’s Footprint at Orange County Children’s Hospital. Both Trevor and his Mom were extremely excited! Though Trevor is 11 years old, he really wanted his foot done! On top of that, he was adamant that he wanted his plaque to say, “F * Cancer!” His Mom’s response … “Why Not! We live it everyday of our lives! F* Cancer!” Trevor is currently in remission with his battle of cancer, but fighting a good fight. In honor of Trevor….F U CANCER!!!! Awesome update!!! We met the adorable and super sweet six-year old Airim at CHOC Children’s Hospital Oncology floor a few months ago. His Mom Jessica just updated us that Airim is recovering well, growing hair back and starting school soon. SO extremely to happy to hear such good news! 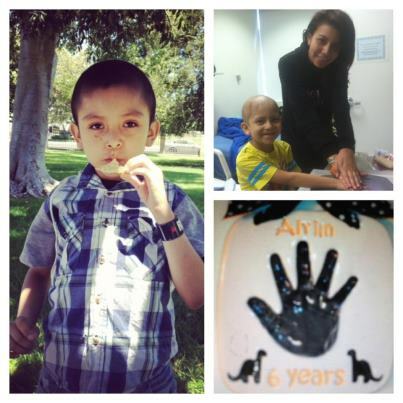 Hoping his handprint plaque he designed will always remind him of the tough times he’d conquered Go, Airim! 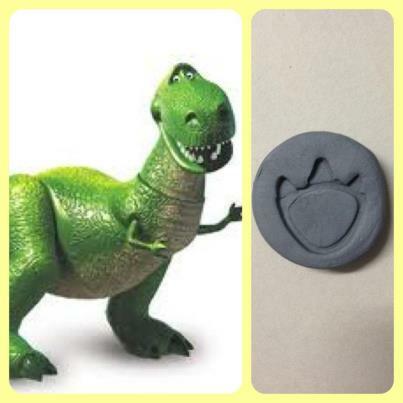 Our first dinosaur print ever!!! We had to convince two-year old Aaden that getting his handprints done were not going to hurt, so he volunteered his best buddy Rex to go first! After Rex got his prints done, he was super excited to get his! Thank you for your prints, Aaden and Rex! Please keep the Talita Family in your prayers today as their five-month old baby girl has been taken off life support at Oakland Children’s Hospital; she will have very little time remaining with her family. As she spends her very last hours in this world, she will be outdoors for the very first time, out in the sunshine in a peaceful and shady garden, surrounded by all who love her, and all those who have helped to save her. We were told that any time a child is near passing or has passed, a butterfly or hummingbird will appear. As we were speaking with a specialist, a butterfly appears out of nowhere and lands right on the floor, in the exact location of where the baby was to be rolled out! It stayed there for a few minutes, flew away, but always stayed near. Perhaps, it is a way for God to tell us that she has already received her wings in heaven….? This is the reason why we love what we do. 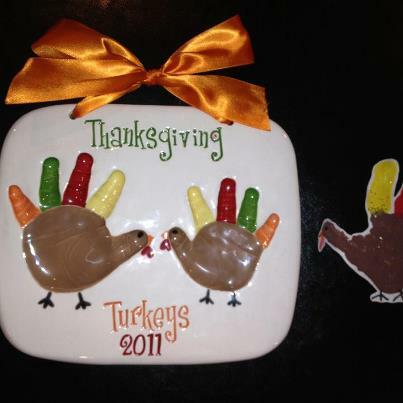 We are honored to create these types of memories for the parents. We are very blessed to take part in something so special and invaluable – something you can never buy back. Hug your kids a little tighter, shower them with kisses … we sometimes take our beautiful and healthy children for granted. 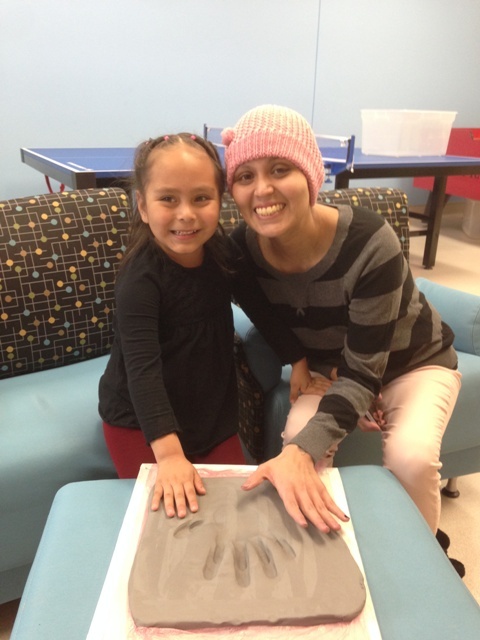 Makayla’s Mother had come to us asking to do her child’s hand and footprint, a year after her baby passed away. We were able to re-create those special prints for her that were taken at the hospital before she had passed. It was exactly one year from the day she had passed. Makayla’s Mother wanted to make sure Makayla’s little sister had the same keepsake. 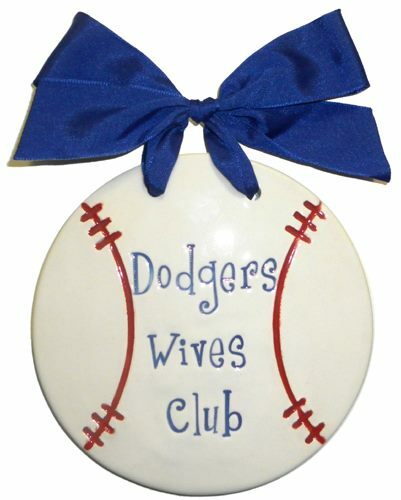 We first met Alyse when we were invited to do the Dodger’s Wive’s Club at the Dodger’s Stadium in Los Angeles. Alyse had a special request to do a sibling plaque of her three daughters for her Father-in-Law, Tony Gwynn Senior, a former MLB and Hall of Famer who played 20 seasons (1982–2001) for the San Diego Padres. Her request was to do a sibling plaque of her three daughters, Mikayla, Jordan and Leighton – “The Gwynn Girls” – in the old Padre’s colors. When we first met Carlos at the CHOC Children’s Hospital of Orange County, he was trying to regain strength by slowly, walking up and down the halls of the hospital floor. Surrounded by all his family, and his Mom supporting him and holding his arm, he was upbeat and full of life, despite his apparent physical weakness. After making our rounds doing handprints at the hospital, Carlos had mentioned to the nurse that he wanted to get his impressions done. He was so charismatic, funny and known to be a jokester by all the hospital staff. That was very obvious! He had the biggest smile and made EVERYONE laughed. 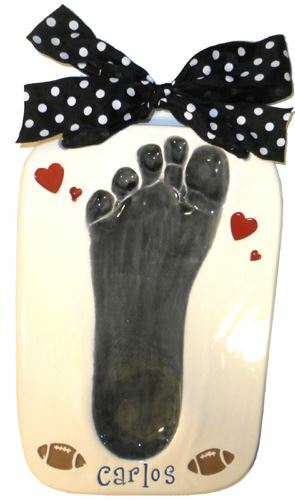 Though he was in high school, he insisted on getting his footprint done! 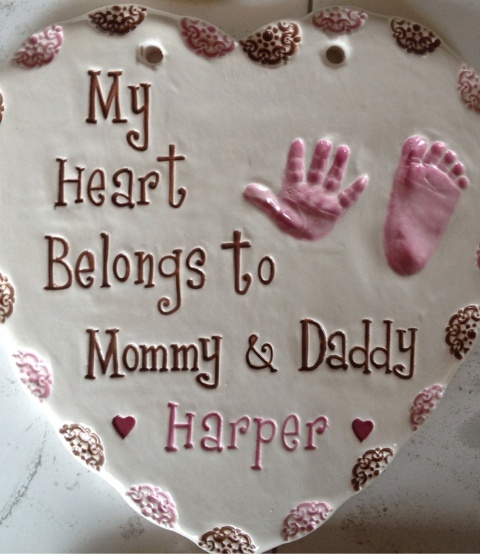 He said he wanted it for his Mom so that she can hang it up by his other footprint she had made for him as a baby. He made a very special and specific request; he wanted hearts on the plaque for his mom and footballs because he loved and missed playing for his school team. Unfortunately, Carlos never had the chance to see his finished keepsake as we learned he had unexpectedly passed away almost two months later. His plaque was given to his mom. Carlos’s footprint was not only the largest footprint we had ever done, but also one of the biggest impression left in our hearts. As the saying goes, sometimes people come into our lives for a short time, but leave a lasting impression in our hearts. …Thank you Carlos, we will never forget you. Patrick, at 14 years old, was inspired to be a Sensei and had recently earned his black belt. He had originally wanted to do a karate chop with his fist and his hand, but decided on doing his “knuckles” instead. 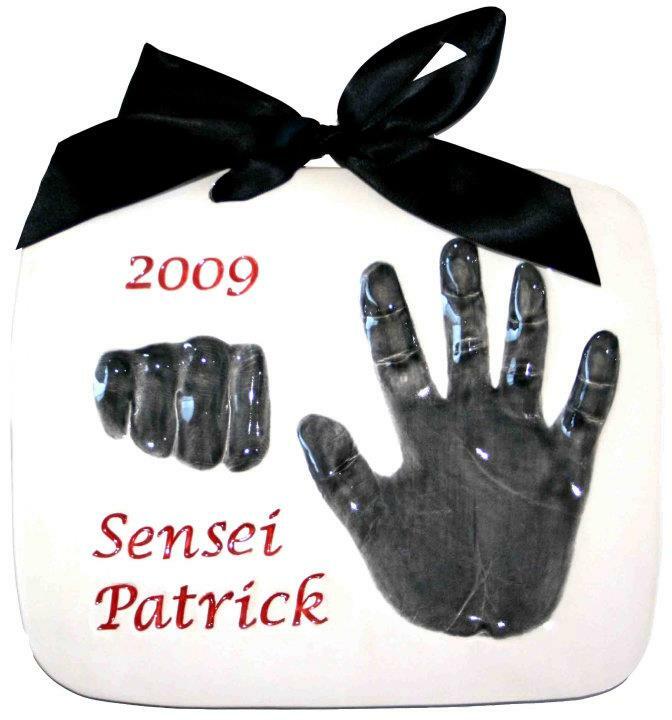 To this day, we still get compliments on Sensei Patrick’s knuckles. The plaque really reflects Patrick’s originality and creativity. Just as we finish off Baby Henry’s beautiful footprint plaque for the Children’s Hospital of Oakland, we’ve sadly learned that he has passed away. Our prayers go out to his entire family. Heaven has received another sweet baby angel. We met a our professional surfer at one of our handprint events in Southern California. A surfer originally from San Francisco, he had wanted MWL to help him create a masterpiece of his own. He helped tweak the design of our current surfboard to resemble that of a longboard and create the illusion of his baby girl, Penelope, “Hanging Ten”, a longboard maneuver where one rides with ten toes over the nose of the board – a very stylish and difficult longboard move. Hanging ten, also called “Toes on the Nose”, is generally done on longboards and includes hanging five, hanging heels, and some crazy one footed variations. He came to us really weak and fragile. 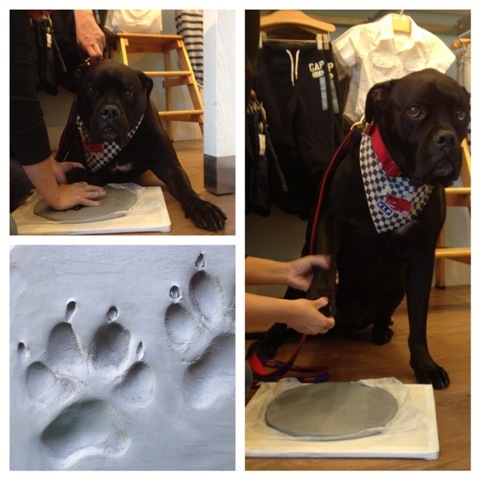 Sandy knew he was going to pass soon and wanted to get his paw prints done. We found out shortly after she had recevied the plaque that he had passed away from cancer. 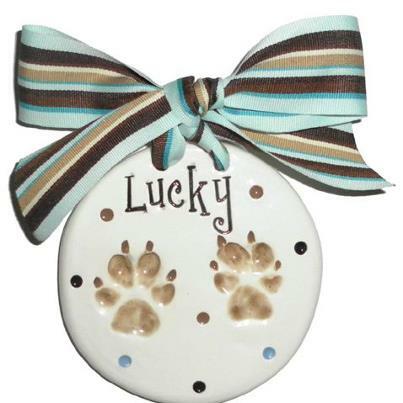 The paw print was especially significant to Sandy becuase Lucky was her Dad’s dog, who had also passed away from cancer. We first met Ms. Foster and her furry lifetime friend, Choi. Choi had recently undergone surgery and came in with a cast on his paw. There was so much love and compassion in Ms. Foster’s voice, you could just feel it in her voice, how much she cared for and loved Choi. With children of my own who love and adore Yo Gabba Gabba, it is so nice to know that the people that play the characters and DJ Lance are actually really kind and caring people. We met 12-year-old Mason at the Children's Hospital Oakland yesterday and through the Make A Wish Foundation, he was able to meet and be a part of an entire episode of Yo Gabba! His mom told us that they check up on him on a regular basis, send personal messages and videos to Mason, and invite him to all the local concerts to this day, a year after the taping. 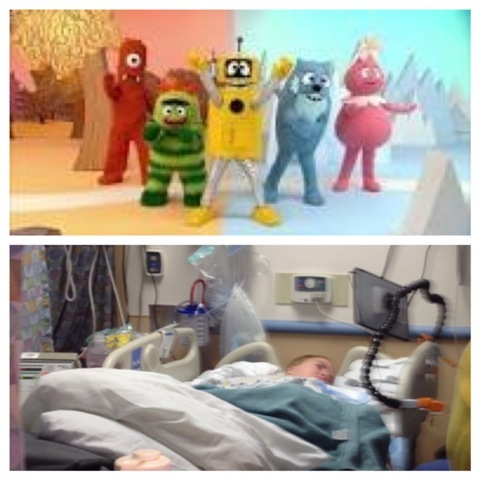 We are told that Mason is very ill so it's heartwarming to know that the cast of Yo Gabba Gabba would go to such lengths to make him feel so special. Behind those big costumes, are very big hearts. Now that's awesome! His episode will play next year. So if you ever see a 12 year old boy in a wheel chair, flying in the air like a rocket, you know that is sweet little Mason! Sweet baby Harper was only 6 months old when she passed away 3 weeks ago. She spent the entire six months of her life in the children's hospital. When they knew she wasn't going to make it, her parents took her off the ventilator and spend the entire day with her outside in the fresh air. The sun's warmth and the outdoor breeze is something her parents wanted her to experience before leaving this world. The nurses told us that it is a very common request from parents who are in this situation. And it makes me so sad - when it comes down to it all, I guess it really is all about the little things in life. The things we take for granted. The simple, beautiful little things. My mommy heart couldn't be sadder today. We were asked to make a special trip to do a handprint today for a young woman who is loosing the battle to cancer. She has a four year old daughter she knows she is going to leave behind and she wanted her handprints and her daughter's handprints together. Hand in hand, so her daughter will have forever. The message she wanted engraved, "You are my love and my inspiration". 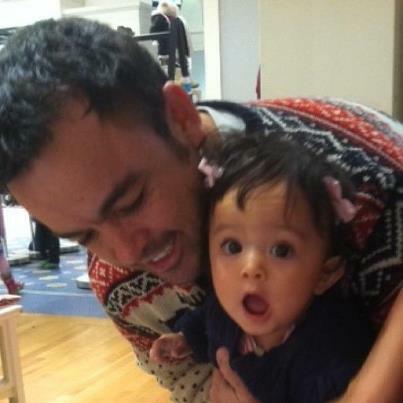 A very special guest showed up to get his prints done this weekend at Baby Gap! Rudy, the 166 lbs, 66 inch bullmastiff! As big as he is, he was so sweet, so gentle and even more well behaved then some of our toddlers!! !